Daniel’s Amish® Collection is essentially the story of the career of Daniel Yoder, a humble Amish man from Holmes County, Ohio. 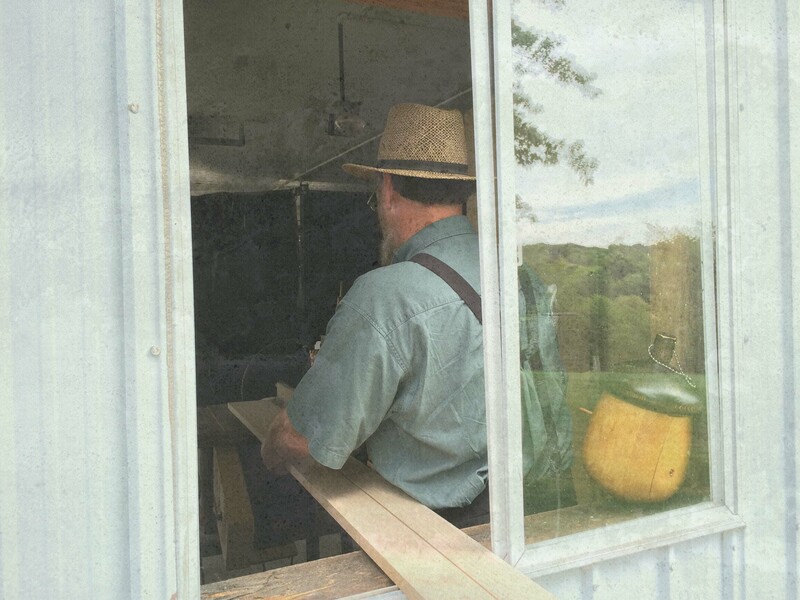 Trained as a stone mason, he pursued his chosen craft building sturdy walls, chimneys, and decorative fixtures until a family need arose that led him to change to woodworking. In the mid-1990s Daniel’s youngest son was stricken with a serious condition that required significant medical care. Over the next several months Daniel and his wife Edna made over 80 lengthy trips to the hospital. 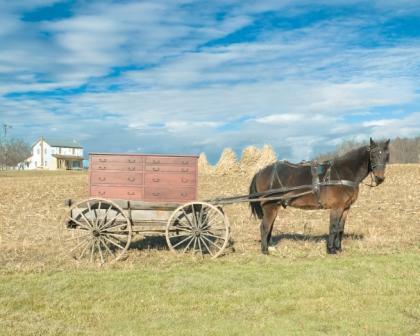 Needing greater flexibility to provide for his son's care, Daniel resigned his job as a stone mason and started hand carving small Amish horse and buggies in his barn. That first year Daniel made 20,000 buggies – selling them to passersby for $1 each. To make a long story short (and with a good ending! ), Daniel’s son made a miraculous recovery from his illness – and today he is healthy and, like his father, working hard at Daniel’s Amish® Collection. Over the next several years Daniel introduced many different kinds of furniture – ultimately specializing in custom bedroom and dining furniture. 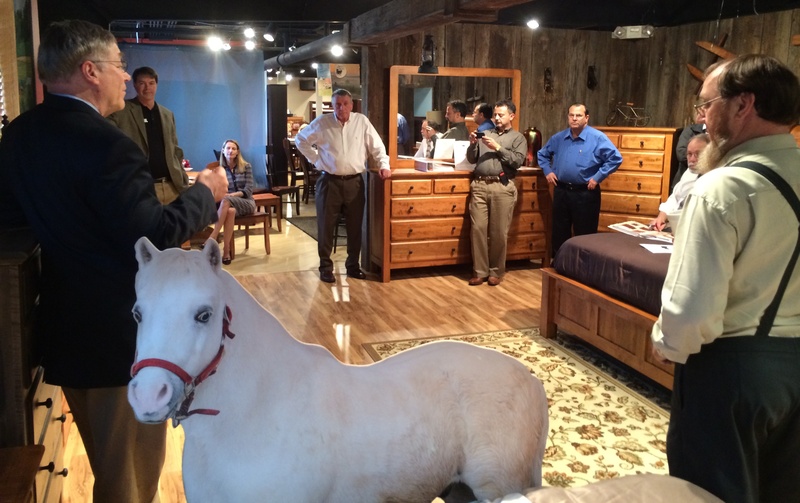 Today, the company operates from two different manufacturing facilities in central Ohio, and as demand for high quality, hand-crafted furniture continues to rise, Daniel's Amish Collection has grown into a clear leader in the North American furniture industry. While the business may have become much larger in many ways – to Daniel it still remains the same one room shop that wasn’t even big enough to cut an 8 foot board.